1. 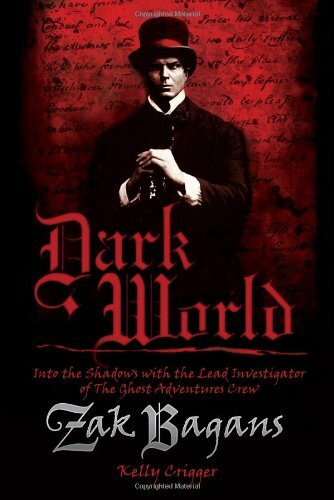 Dark World: Into the Shadows with the Lead Investigator of the Ghost Adventures Crew. By Zak Bagans and Kelly Crigger. I read this book because I am a fan of the television series Ghost Adventures on the Travel Channel. This nonfiction work goes behind the scenes of the show. Read the review here. 2. 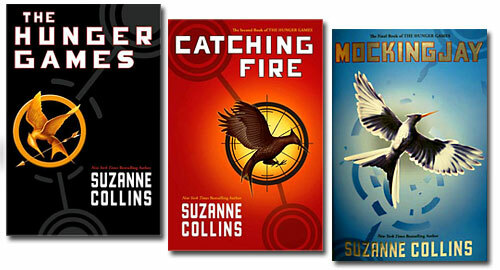 The Hunger Games series. By Suzanne Collins. I try to keep up with the latest best sellers, I really do! I tend to fall behind but eventually the books get read. I read the Hunger Games series because my best friend insisted that I would love them. She was right. She is always right about these things. That's what best friends are for. Read the review here. Those were all the review I accomplished this month. I am slowly but surely, as stated in my welcome post, figuring out what my "new normal" is in terms of balancing everything in my life with my diagnosis of EDS. I am confident that in June, I'll have even more regular reviews posted as reading is one of those activities I can do that won't cause a flare up of symptoms. Love to you all my loyal and fabulous readers, you.